Wednesday officials from the Town Lake Animal Center released statistics which said it has surpassed the no-kill benchmark of 90 percent for six months, staying on track toward earning its no-kill status. The live outcome rate was achieved during one of the busiest times for animals to be dropped off at the shelter and makes TLAC the largest municipal animal shelter in the country earning a no-kill status. “This is truly an accomplishment and it shows that the hard work of the staff, partners and volunteers is paying off,” said Abigail Smith, chief animal services officer. “Despite the busy season and an influx of kittens and cats, we were able to overcome some serious challenges and continue to lead the nation’s largest cities in live outcomes. 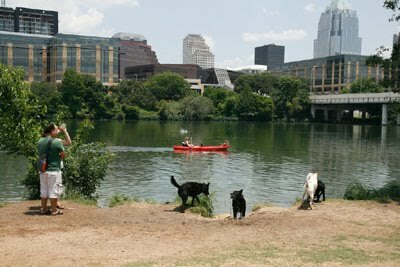 It’s a testament to Austin’s commitment to the no-kill goal, and an example of what success looks like when the whole community comes together. We are very grateful that Austin cares about its animals. This is no-kill in action.” The Animal Center continues to work on the Austin City Council-approved 34-point No-Kill Implementation Plan, which focuses on programs, services and partnerships to reduce animal intake and increase live animal outcomes. TLAC's rescue partners are a significant contributing factor in reaching the no-kill status, according to Smith. Austin Pets Alive! 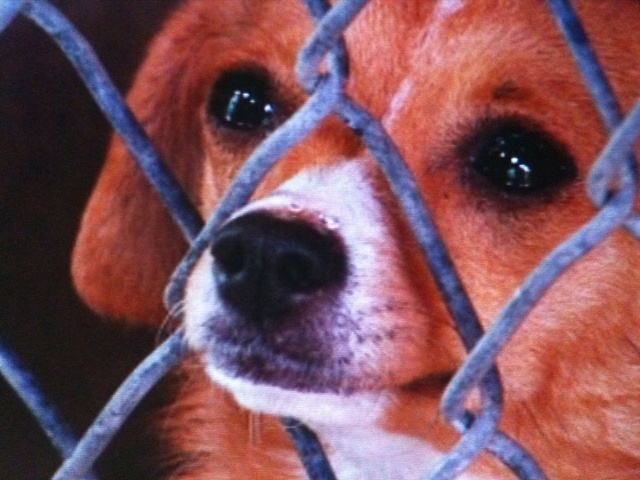 and the Austin Humane Society, the top two rescue partners, save hundreds of animals from the shelter each month. In June, APA! saved 350 pets and the humane society rescued 90. Since the beginning of the year, staff has worked on adoption promotions and special events at TLAC to increase the number of adoptions at the shelter. For the first time, the shelter remained opened on a holiday and offered $4 adoption fees for the Fourth of July. The response was significant with 49 pets leaving the shelter alive.